I know that some of you will be very surprised to see the title. Because Samsung Galaxy S II received Android ICS update back in March 2012. So why am I writing this? 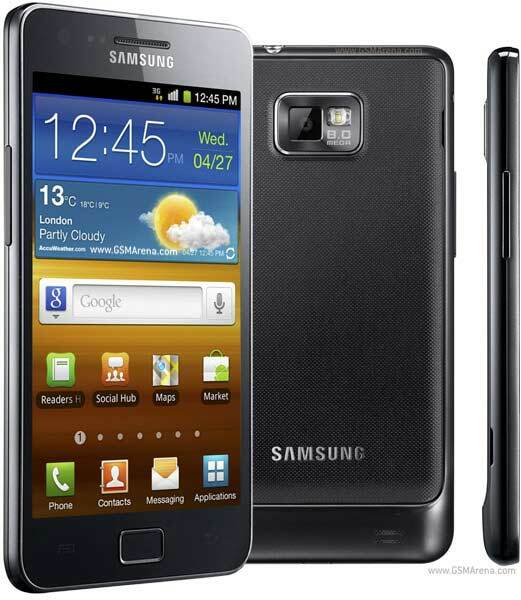 Because Samsung Galaxy S II has a TI OMAP 4430 chipset based version which is I9100G. It only receives the firmware upgrade just now in several countries around the world. It seems the rollout has now reached almost all the I9100G Galaxy S II units worldwide. It's good to know that Samsung hasn't forgotten all about the less popular versions of the extremely popular Galaxy S II and is deliver their due ICS servings.